Samsung Galaxy S5 Concept Review ! This Samsung Galaxy S5 is more than what you might have expected a concept to be, considering the various rumours that were going around on the internet. 91Mobiles brought us a design for the Samsung Galaxy S5 that is wider and which does not exaggerate the handset with an edge to edge display. 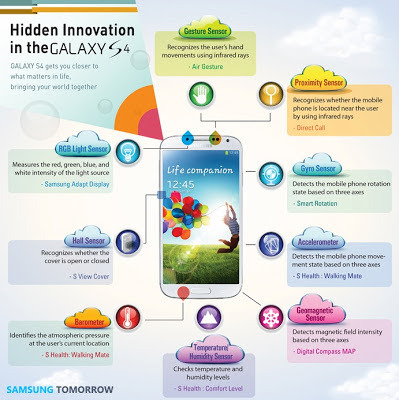 After the launch of samsung Galaxy s3 it was completely decided that The S4 is going to be consist a awesome features and specs and bravo we've seen the s4's looks and design and its awesome sensing features that might be the best 1's. Ok now it's time for the next big thing The legendary Galaxy S5 ! 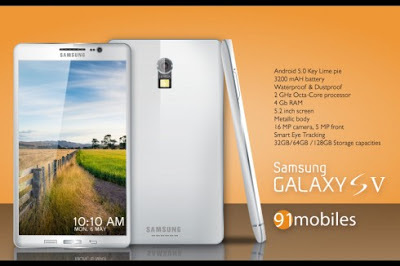 The recently leaked pics are showing us that how Samsung Galaxy S5 will look like ,with the concept created by 91mobiles.com .Samsung is looking forward to make there new flagships with more thinner body and HD displays ,consisting high performance processors and Latest android versions. 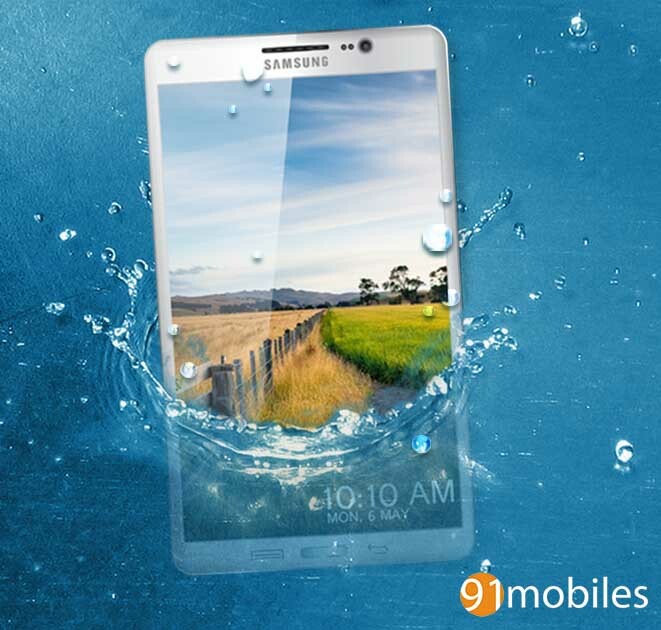 The new samsung Galaxy S5 concept shows us that the S5 will be thinner and more wider similar to note 2 & also it'll be water resistant as the picture above shows us . What are the features S5 will be consist ? As we take look at the other flagships from LG ,sony ,HTC we get a little bit idea about the s5's features .Take look at the picture below . long life battery of 3200mAh. 5.2 or 5.1 inch Amoled screen. 16 MP rare camera and 5 MP Front facing camera. Smart eye tracking feature (already exist in S4). will be available in 32gb/64gb versions . 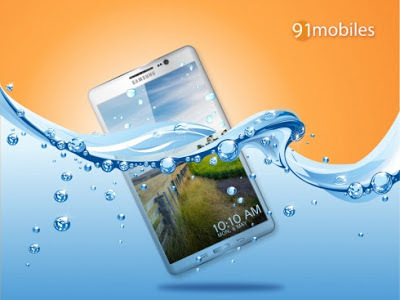 "this is just a concept not leaked from anywhere.Samsung doesn't support us for this information "
Thanks to 91mobiles.com for providing us the Concept look of new samsung's Flagship.